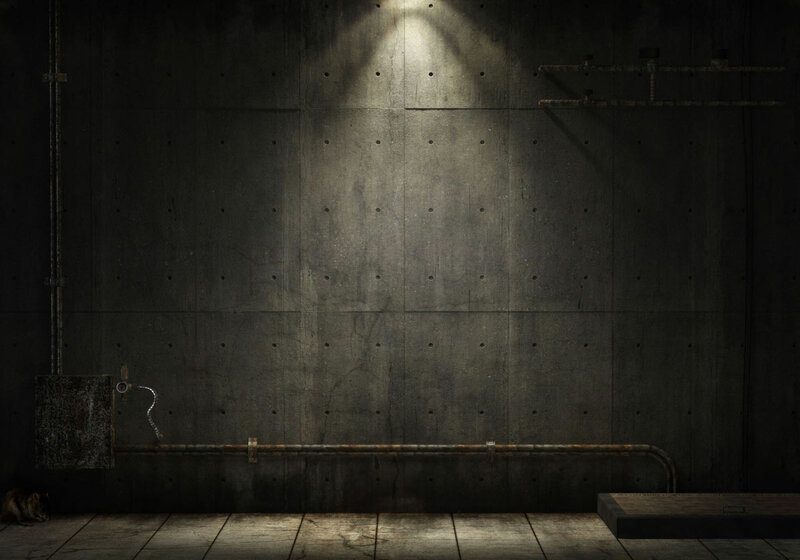 This report provides the results of the Office of Inspection’s (OOI) Review of the TSA Canine Program- Safety Incidents. The review was conducted at the request of the Acting Administrator, Transportation Security Administration (TSA) as the result of a dog bite incident which occurred at the Denver International Airport, Denver, Colorado. The incident involved two Canine Transportation Security Inspector- Cargo (CTSI-C) handlers and an assigned canine. 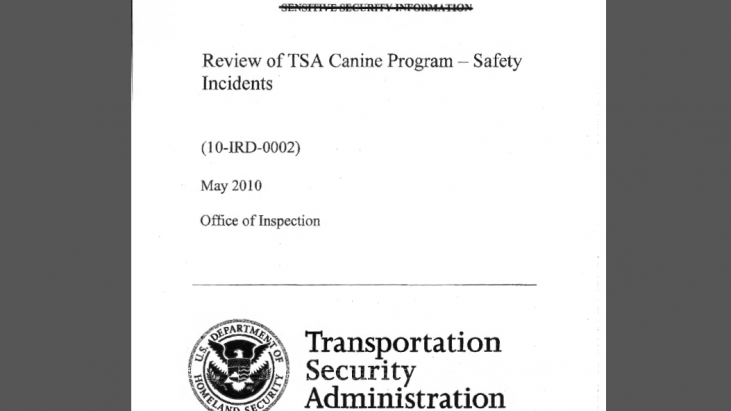 OOI conducted this review to determine if (l) there are any systemic issues related to training, dog selection, and handler selection in TSA’s Proprietary Canine Program associated with biting incidents related to canine aggressive behaviors, and (2) evaluate the effectiveness of dog bite incident reporting procedures and subsequent analysis and remedial actions to ensure safeguards for the public and handler.